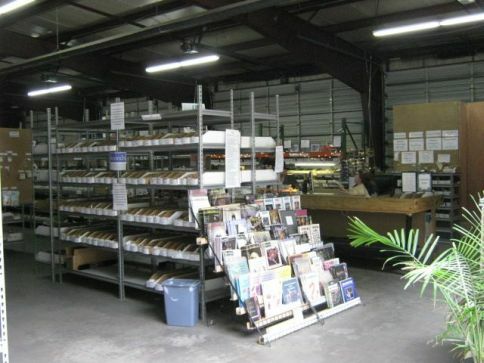 Our 28,000 square foot warehouse is open to the public for retail shopping. 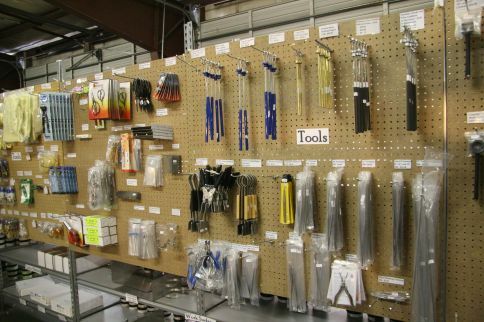 All of the products we carry are on display. We are located just minutes from downtown Asheville, NC. The retail shop is open from 10:00am to 6:00pm, Monday through Friday except on major holidays. Our address is 191 Lyman Street Unit 400, Asheville, NC 28801. If you plan on stopping in our store you may also call ahead with your order and it will be ready when you arrive. If you don't see something you would like, please let us know and we will do our best to stock it. The prices displayed are current, but may change without notice due to any situation beyond our control. 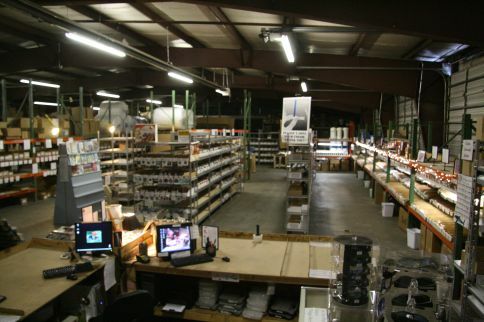 We work hard to ensure your complete satisfaction with every order and product that leaves our building. If you are not 100% satisfied for any reason please call and allow us the chance to resolve your problem.